Best friends Daniel Clarke (a journalist and filmmaker) and Alby Grace (a writer and theatre-maker) are but two of the many Markhams. Join us as we satirically discuss news, politics, disturbing reports, conspiracies, stories, and life in Australia. We also interview creative, interesting, unique people. "We don't really know why". 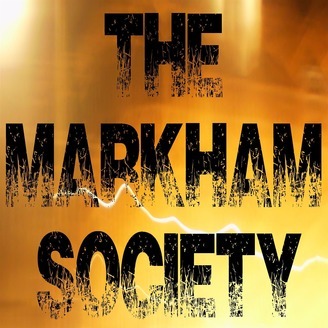 The Markham Society: a news satire podcast, all the way from DownUnder. 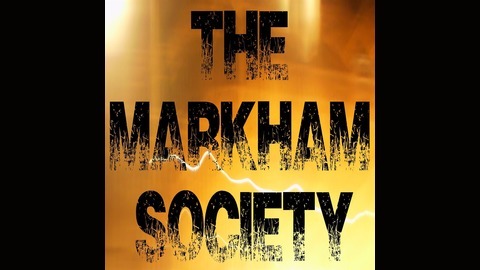 Like us on Facebook at https://www.facebook.com/markhampodcast/ Follow us on twitter: https://twitter.com/markhampodcast Subscribe, rate and review us on iTunes: https://itunes.apple.com/au/podcast/the-markham-society/id1182168904?mt=2 Listen to us on TuneIn:http://tunein.com/radio/The-Markham-Society-p952095/ Subscribe and review us on Sticher: http://www.stitcher.com/podcast/soundcloud-60/the-markham-society Or find us in your phone podcast app. WELLY WELL DONE.